Is there purpose in defiance? Isn't it amazing how we're susceptible to triviality? Shall we close our eyes and wish it all away? Will we be revered as gods? Asking ourselves how did this come to pass? 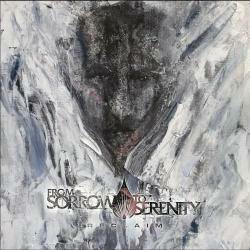 PERPETRATOR es una canción de From Sorrow To Serenity.